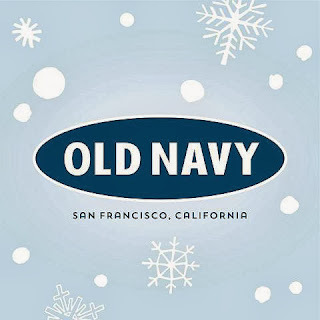 $100 Old Navy Gift Card Giveaway Ends 12/23! The Parenting Patch and other participating blogs are not responsible for prize fulfillment. Giveaway is in no way associated with Facebook, Twitter, Google, Pinterest or any other social media site. 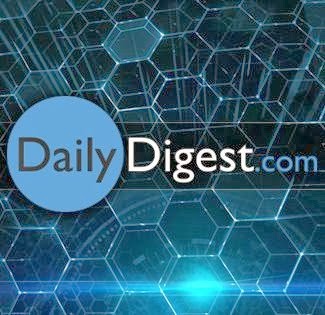 Welcome to the New Year Old Navy $100 Gift Card Giveaway sponsored by the Daily Digest and hosted by The Parenting Patch! 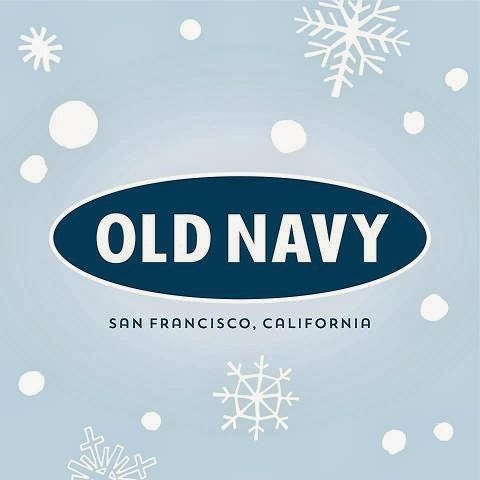 With Christmas here soon and the new year approaching fast, could you use a little extra cash to spend at Old Navy? 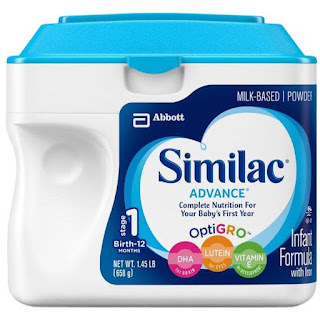 To help celebrate the coming new year, one lucky reader of The Parenting Patch and Just the Two of Us and Deals will win one (1) $100 Old Navy gift card. To enter for your chance to win the New Year Old Navy $100 Gift Card Giveaway, simply use the following Rafflecopter form. Good luck! Happy new year! The New Year Old Navy $100 Gift Card Giveaway is open worldwide. An international winner will receive $100 via PayPal in lieu of the specified prize. The New Year Old Navy $100 Gift Card Giveaway ends at midnight CST on December 23, 2013. 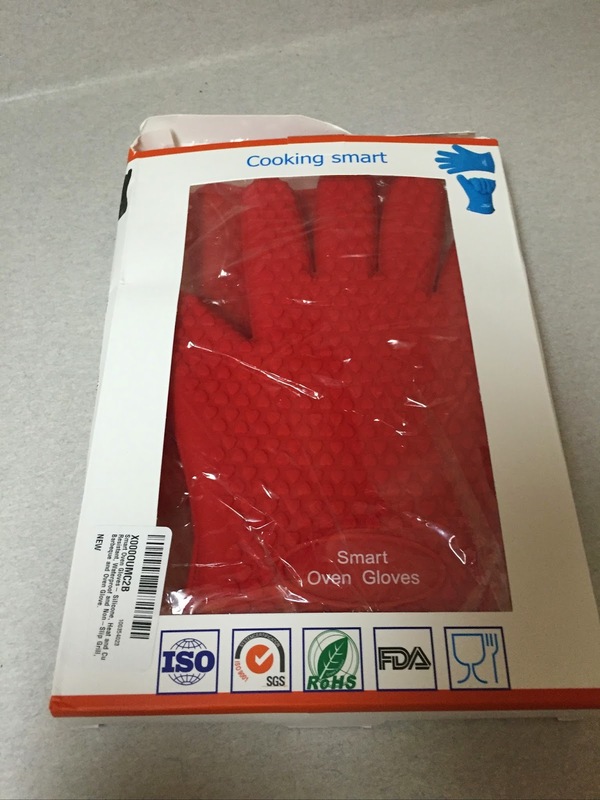 One winner will be chosen at random via Rafflecopter. The winner will be sent an email and will have forty-eight hours to respond. If no response is received within forty-eight hours, another winner will be chosen. The Parenting Patch and other participating blogs are not responsible for prize fulfillment. Giveaway is in no way associated with Facebook, Twitter, Google, Pinterest or any other social media site.